The Association of Avian Veterinarians is a diverse global professional organization dedicated to advancing and promoting avian health, welfare, and conservation through education, advocacy, and science. Everything you want to know about AAV's history, leadership, position statements and more. Learn more about AAV's member benefits, member types and how you can get involved. 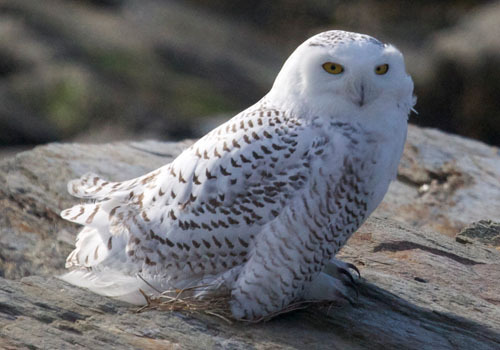 A collection of education resources for bird owners and bird lovers alike. 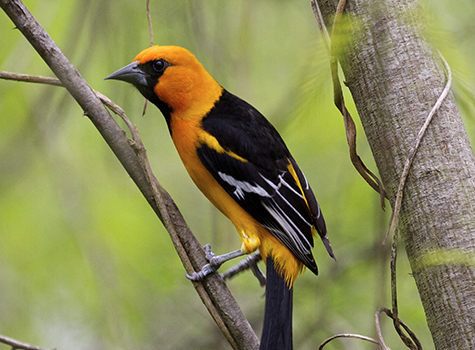 Learn about AAV's avian health funds, conservation efforts, and educational programs. Before you decide to purchase adorable baby ducklings for Easter gifts this year, please take time to educate yourself about the commitment you are making to caring for a pet duck. The average duck lifespan is 8-12 years which should be considered along with other factors before adding a duck to one's family. 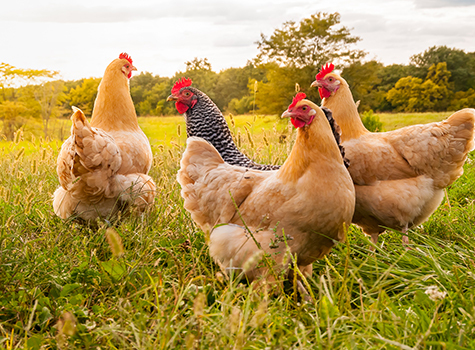 View our new Golden Egg on Poultry Medicine. This online tool features a collection of information including journal and proceedings articles, case studies, radiographs, client education handouts and much more! AAV is pleased to announce our new and improved education handouts for bird owners have just been released! Each title has been expanded to provide a wealth of information to help provide the highest level of care for our feathered friends. Take a look today! AAV offers an abundance of special benefits for veterinary students. Online courses, resource databases, scholarships, manuscript competitions and more! AAV Members: Login to access your complete Member Center where you'll find access to all your member benefits just one click away. Plans are underway for ExoticsCon 2019, our upcoming joint conference with AAZV, ARAV and AEMV. Save the dates: September 28 – October 3, 2019 in St. Louis, Missouri, USA. 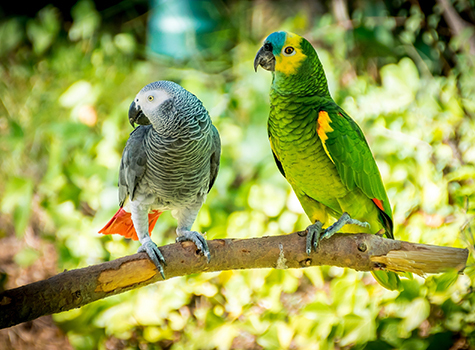 The Journal of Avian Medicine and Surgery is an international journal of the medicine and surgery of both captive and wild birds. Published materials include scientific articles, case reports, editorials, abstracts, new research, and book reviews.